But, what if I like my mimosas conceited? Vilhelm Modest Mimosa opens with bright blossoms. It’s neroli and violet. It’s a green, tangy citrus blossom. Because it’s a tangy, lime-like floral, it manages to remind me of linden blossoms. There’s a green grassiness that just sort of completes the spring fantasy of this perfume. Don’t get me wrong, Modest Mimosa is a mimosa soliflore. But, in comparison to many others, it’s greener and brighter. This scent eventually fades into a white musk with powdery (but “fresh”) violets. The mimosa becomes buttery, almost like an iris. It’s spring and I’m in the mood to wear things like Modest Mimosa. You know, the sort of things that are green, fresh and pretty. I basically want to smell like being outside without suffering from seasonal allergies. 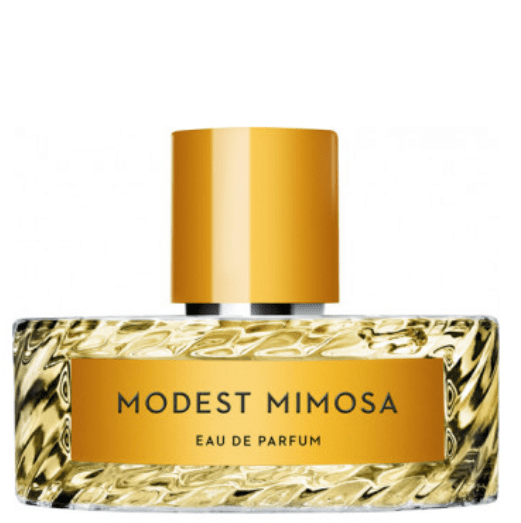 Give Modest Mimosa a try if you like mimosa perfumes. Or perfumes like Annick Goutal Le Mimosa, Lili Bermuda Pink, Von Euserdorff New York Classic Mimosa, House of Matriarch Trillium, April Aromatic Unter den Linden and/or Provence Sante Tilleul. I think if you like things from Annick Goutal or Jo Malone London, I could see liking the style of this perfume. Victoria’s Final EauPINION – Crisp, green mimosa. It’s beautiful and I think it may be my favorite from the brand. However, it’s pricey and I don’t see myself buying it. I have cheaper stuff that scratches this itch. BUT, I think it’s really pretty and something to try if you like mimosa. *Sample purchased by me. Product pic from the brand. 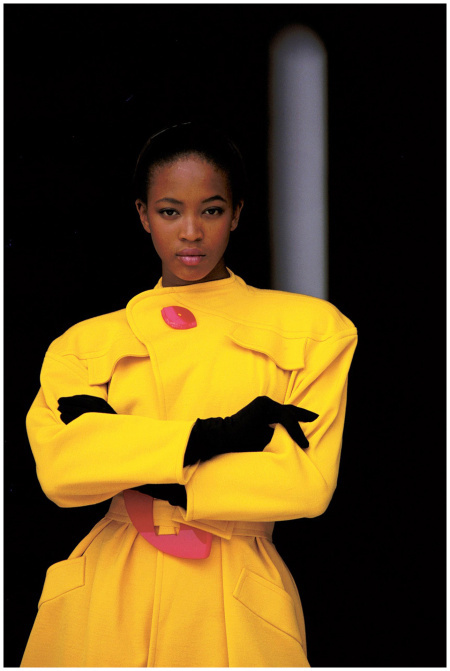 Naomi Campbell circa 1988 from miss-vanilla.tumblr.com.